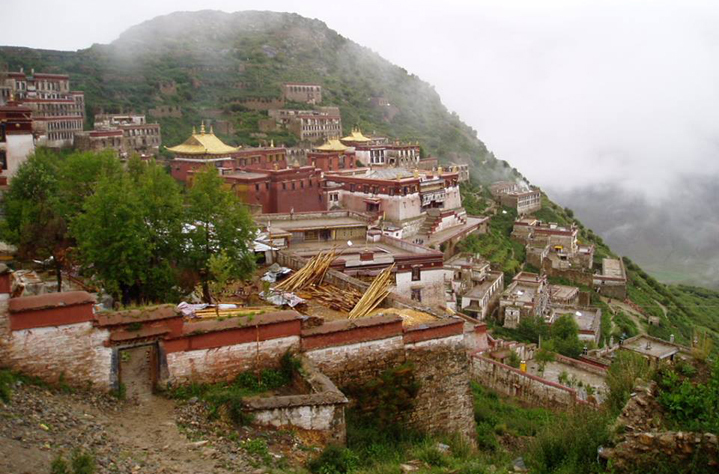 It is believed that, Ganden Khenpa (Tibetan Sage) was originally grown in the Ganden Monastery (30 km outside Lhasa, Tibet). During the time of The Great Tsong Khapa, there was a wide-spread chicken pox virus in Tibet. To eliminate the outbreak of chicken pox, The Great Tsong Khapa cut his hair, he cut and scattered his hair on the ground of the Ganden Monastery. 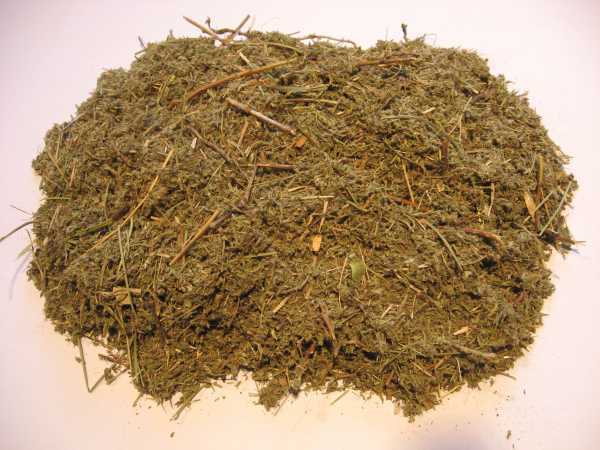 From the hair grew a special type of grass and it was known as Ganden Grass. 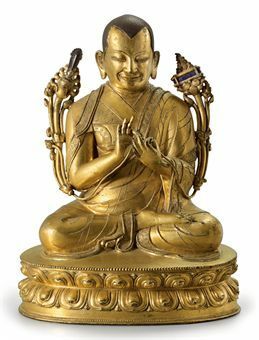 The Great TsongKhapa then instructed his followers to cut the grass and burn them as incense to purify the air in the monastery. GANDEN GRASS,also named “Obstacles Clearing Grass” or called Khenpa in Tibetan, originates from Ganden Monastery in Tibet. This article was posted in Articles and tagged ganden, hair, incense, khenpa, relic. Both comments and trackbacks are closed.